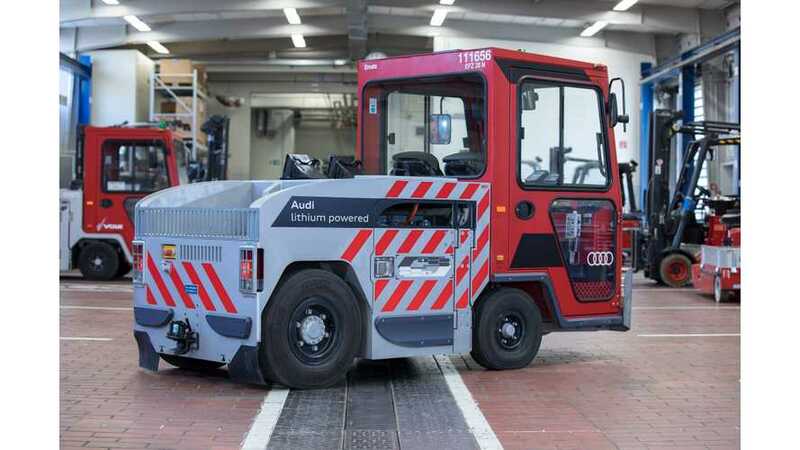 The test project was launched in the main plant in Ingolstadt, but Audi thinks that it could save millions by using old batteries in all plants around the world. 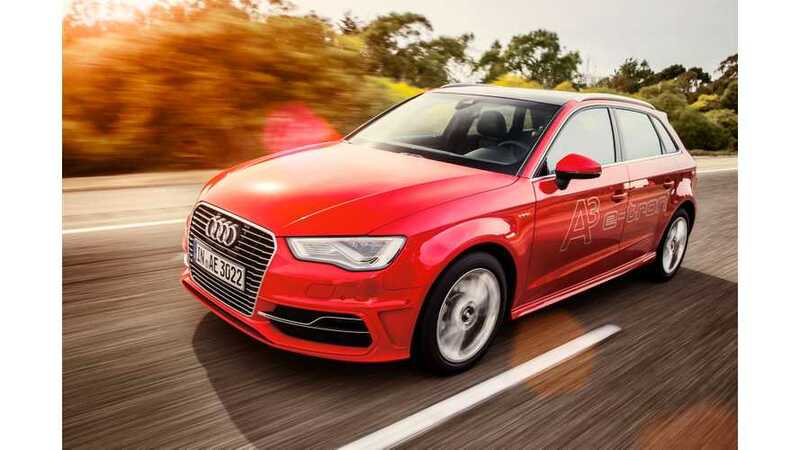 Audi A3 Sportback e-tron didn't survive the change from NEDC to WLTP in Europe and the German manufacturer withdrew the model. 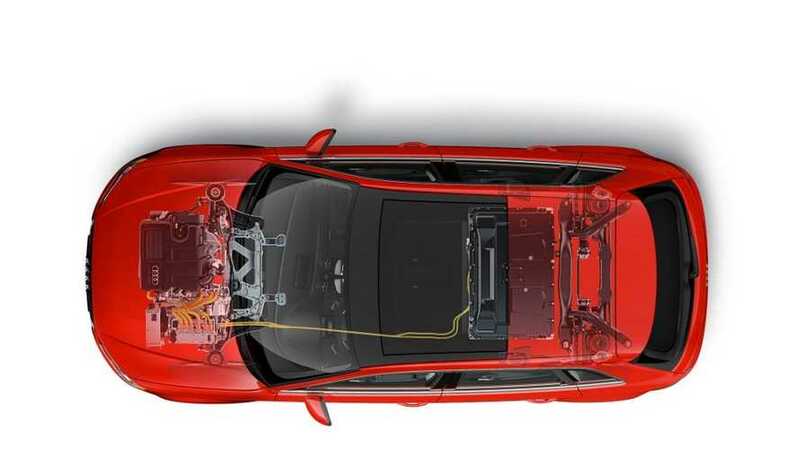 Audi is aggressively pushing to move its E-Tron Quattro Electric SUV to market before the Jaguar I-PACE to claim the title of first premium electric SUV. 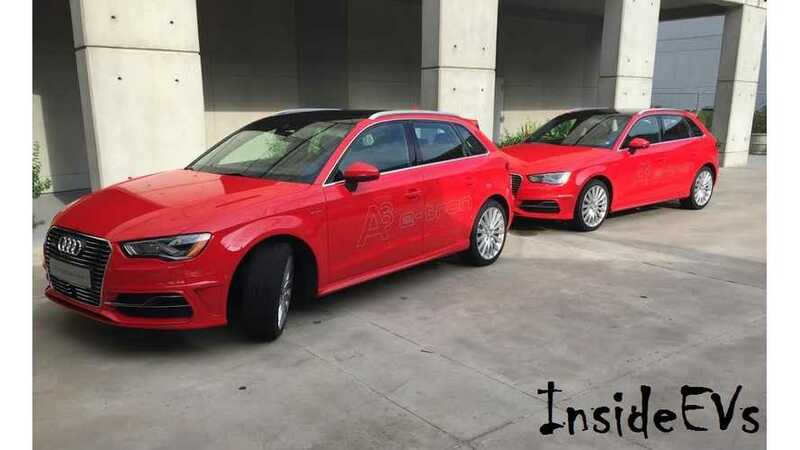 Audi released summary of real world test of 120 plug-ins (80 Audi A1 e-tron prototypes and 40 production A3 Sportback e-tron). 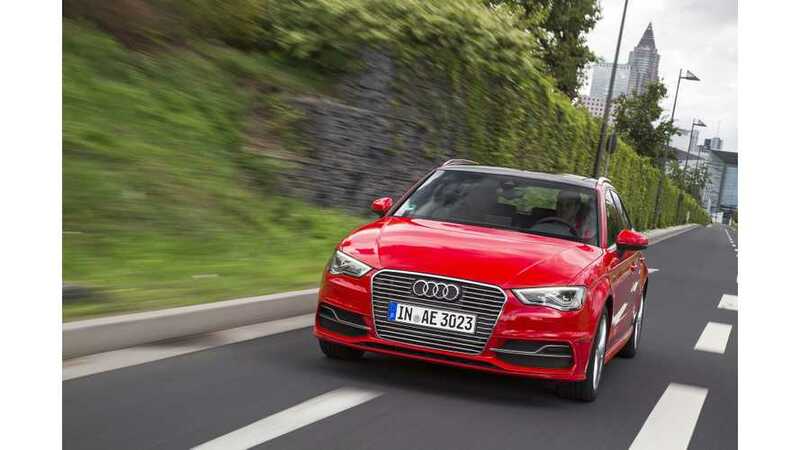 Highlights of Audi A3 e-tron at the 2016 NAIAS. 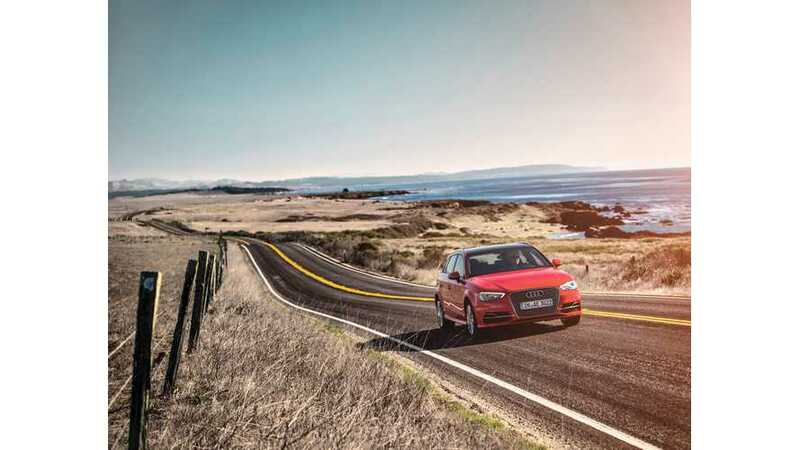 Highlights of Audi A3 e-tron test drive review by CNET. 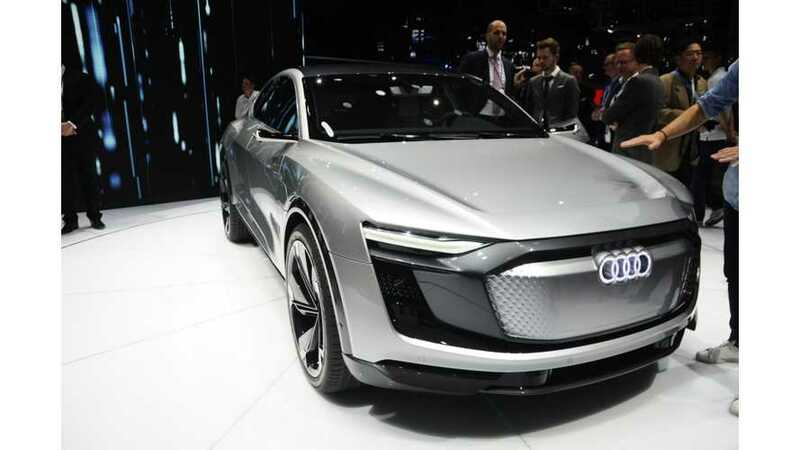 Audi of America has confirmed via Twitter that today is the day when U.S. dealerships will receive/ be able to sell a3 e-tron plug-in hybrids. 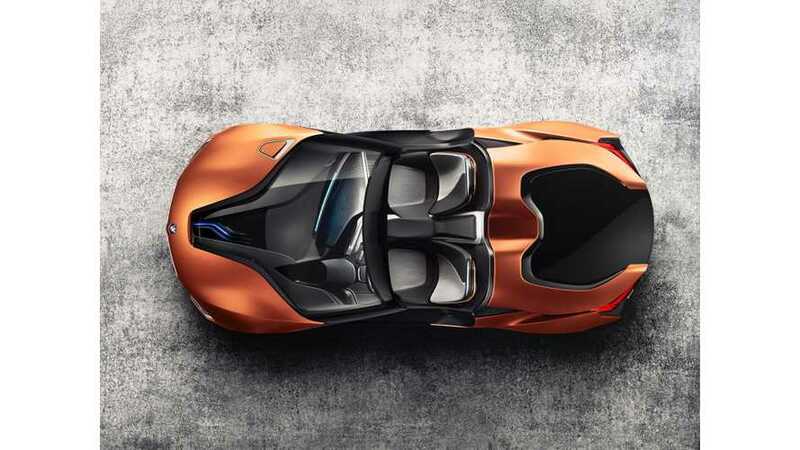 EV Sales Record Set In December For US, Powered By The BMW i8 And X5 Plug-In. Wait, What? 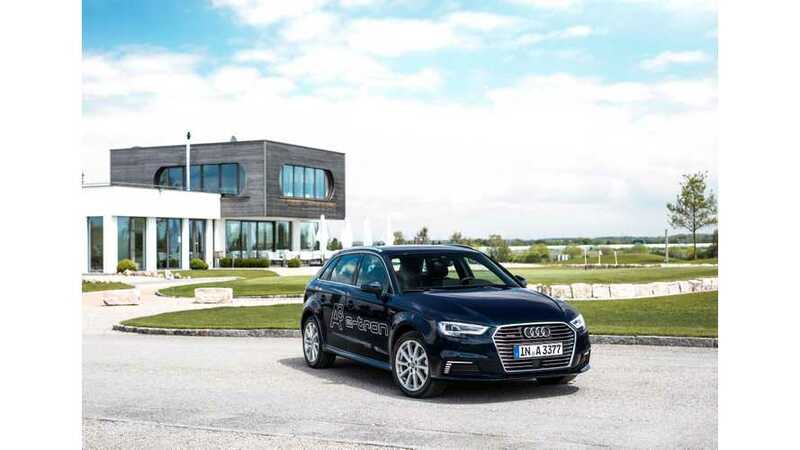 Audi is happy with the sales progress of its A3 Sportback e-tron, calling it successful in Western Europe. 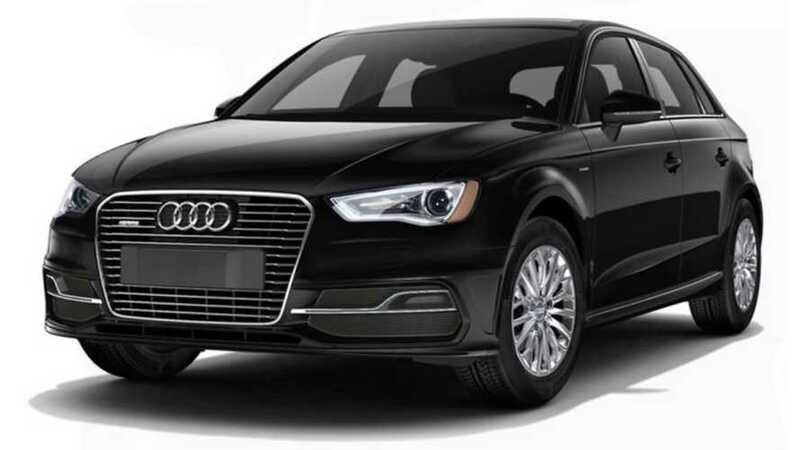 The EPA has released official ratings for the Audi A3 e-tron. 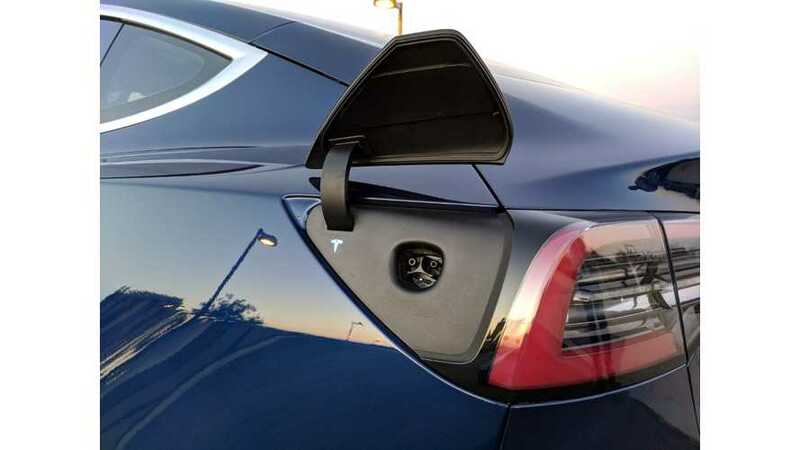 Electric range is listed at up to 17 miles. 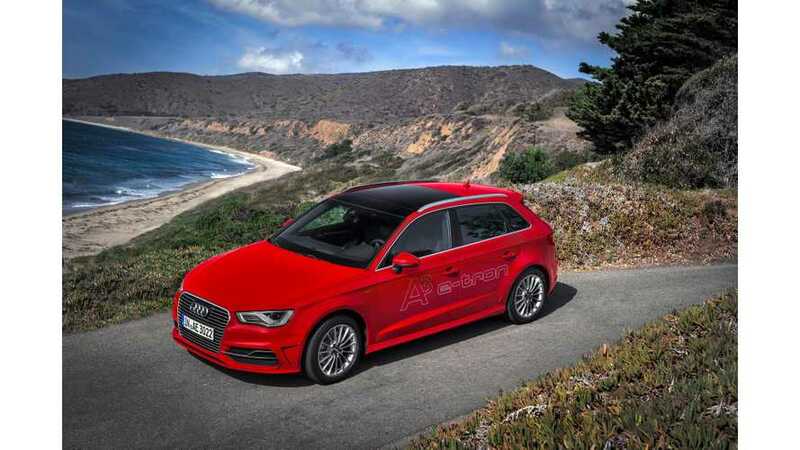 Highlights of technical presentation of the Audi A3 Sportback e-tron via Green Car Congress. 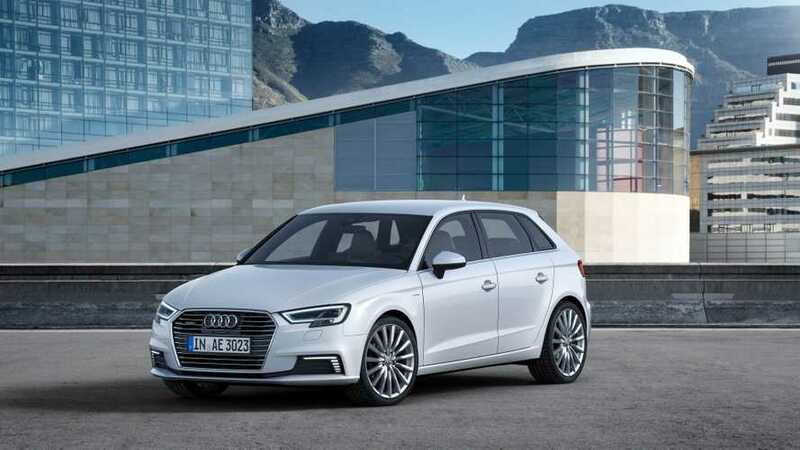 Audi intends to introduce four plug-in cars in the U.S., beginning with the A3 Sportback e-tron. 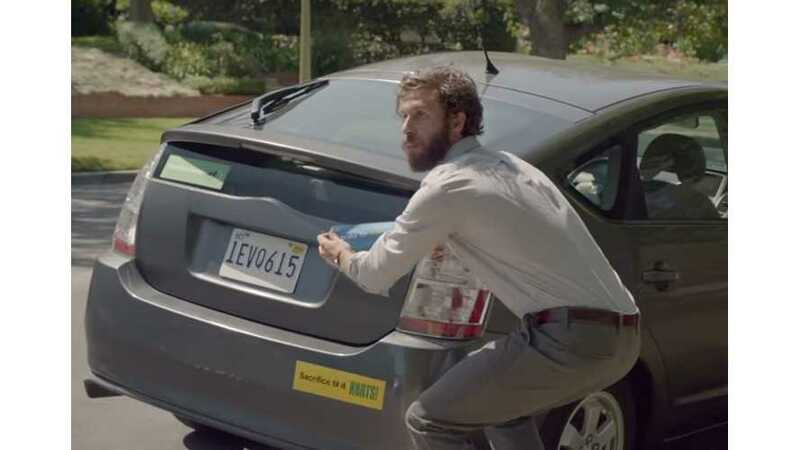 The plug-in hybrid Audi A3 e-tron makes a surprise appearance in this Muppets commercial, which aired prior to the 67th Primetime Emmy Awards on Sunday, September 20. 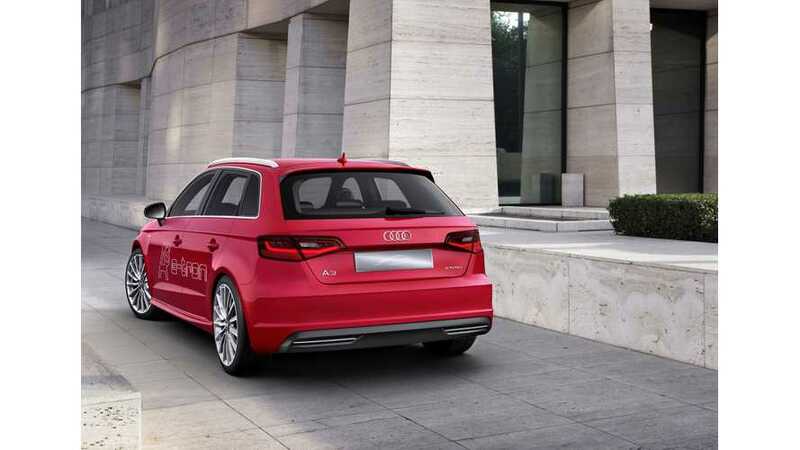 Highlights of Audi A3 Sportback e-tron review by About Cars.